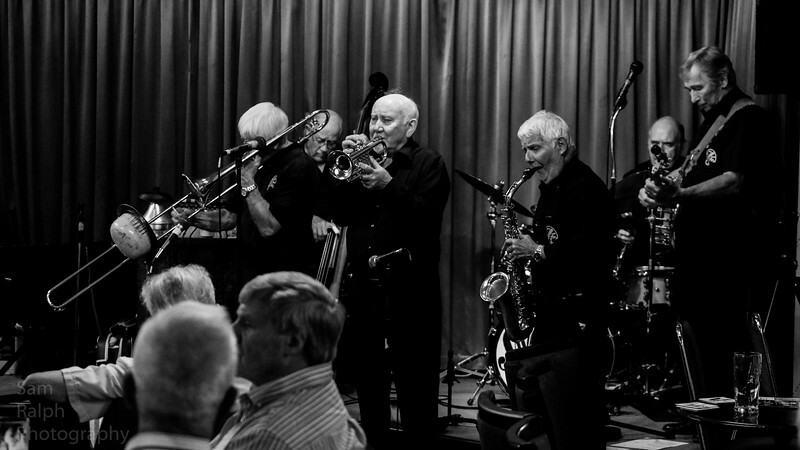 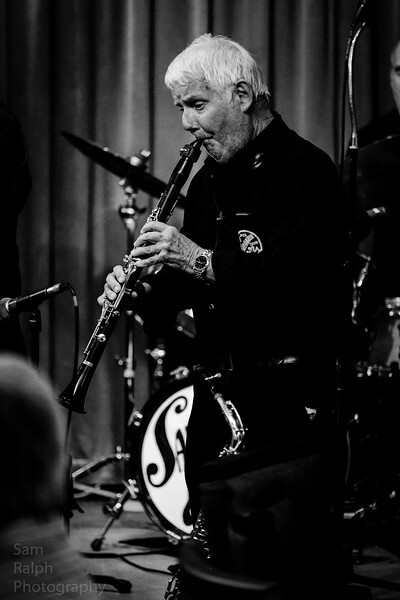 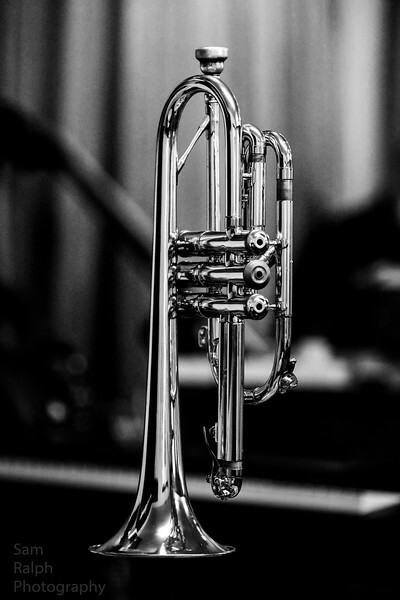 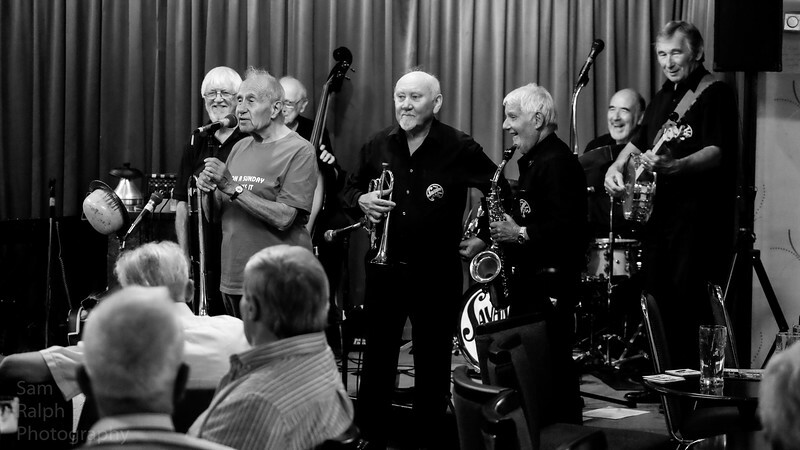 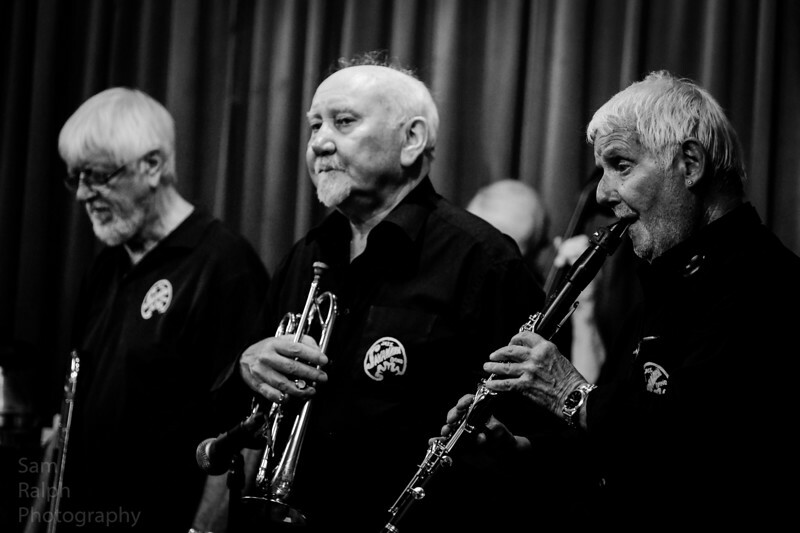 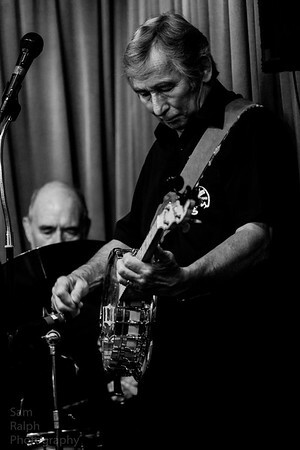 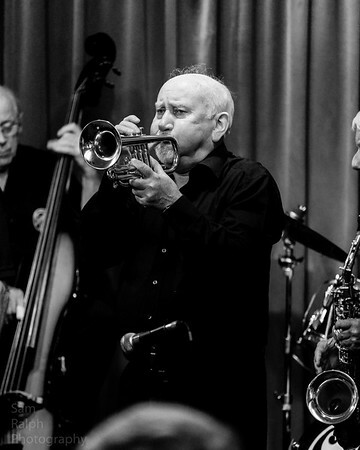 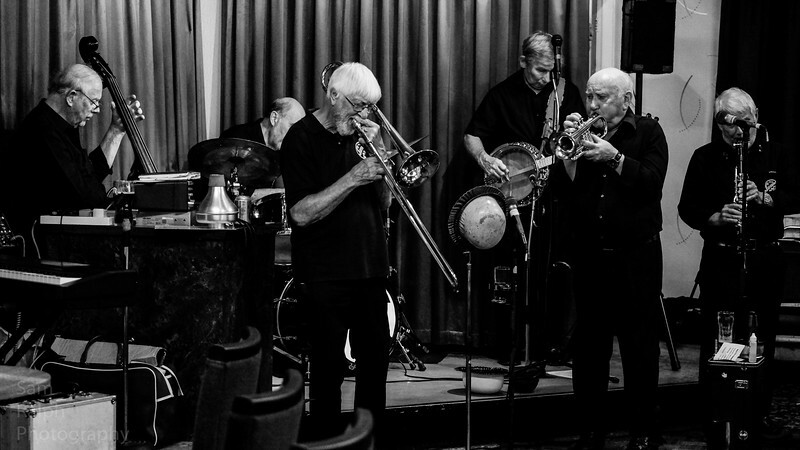 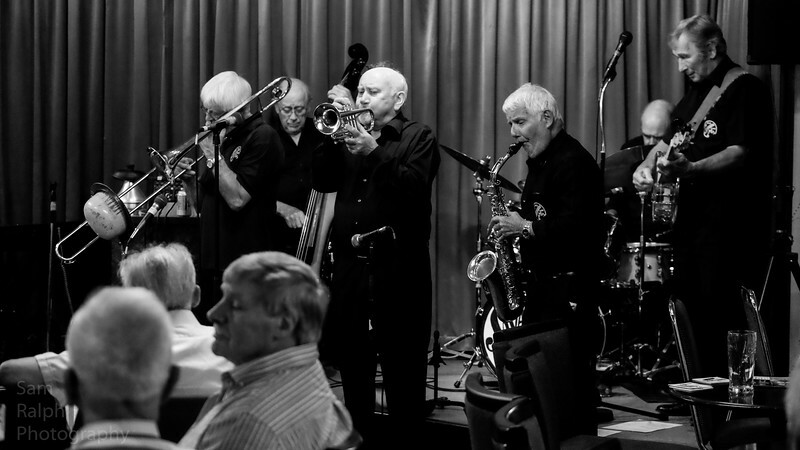 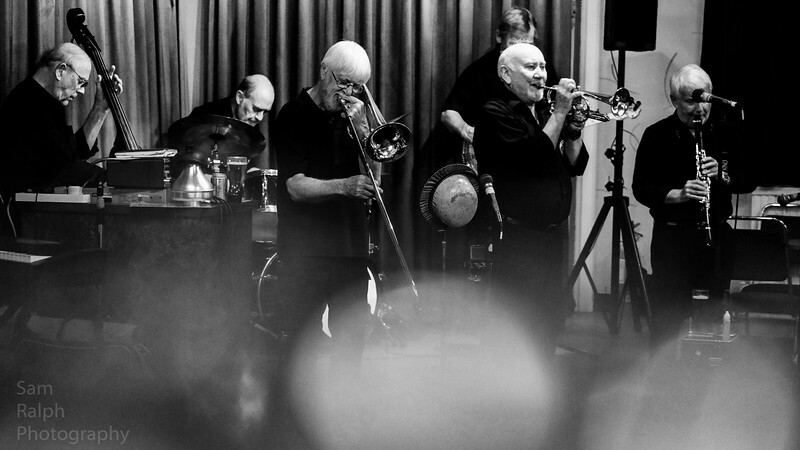 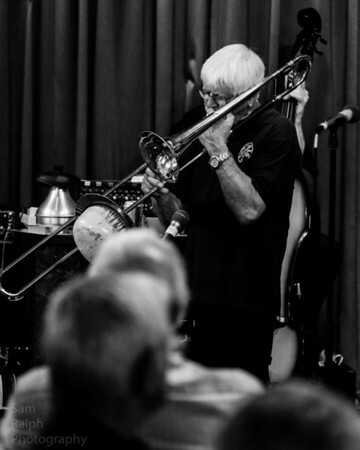 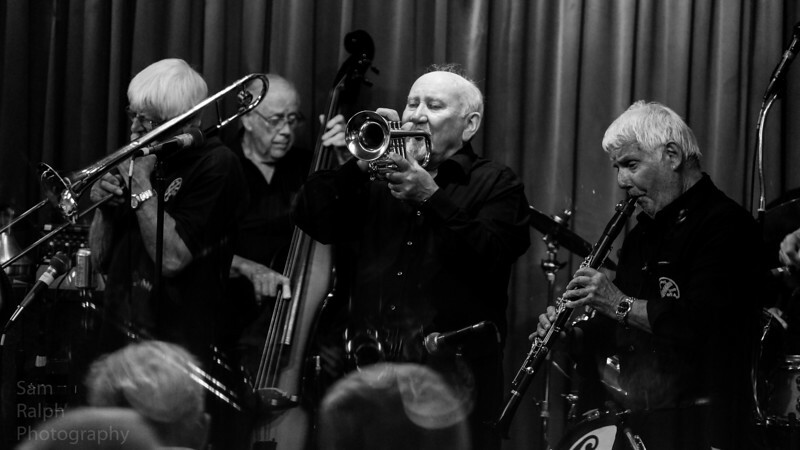 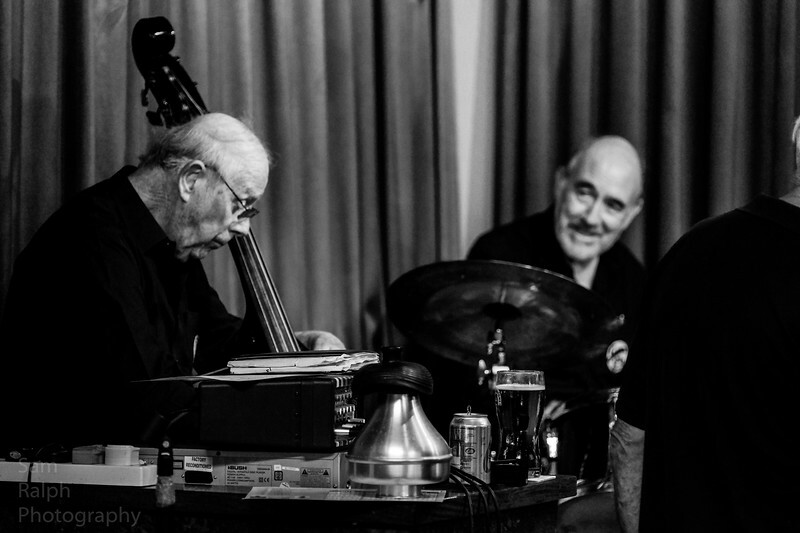 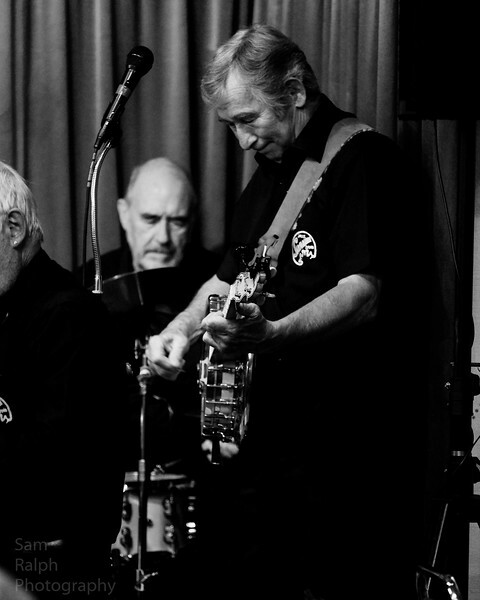 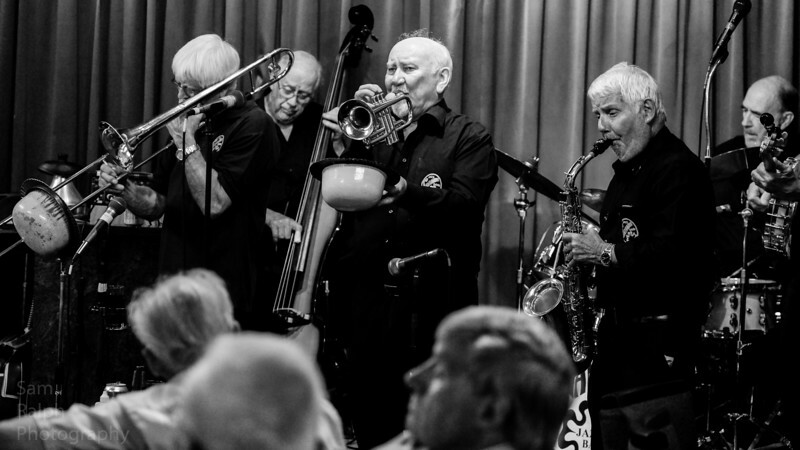 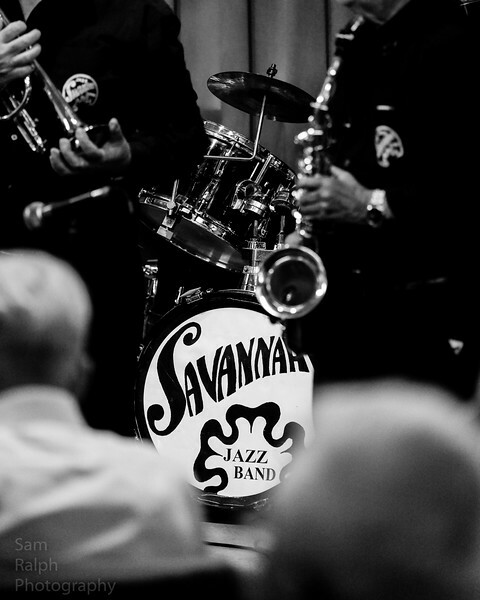 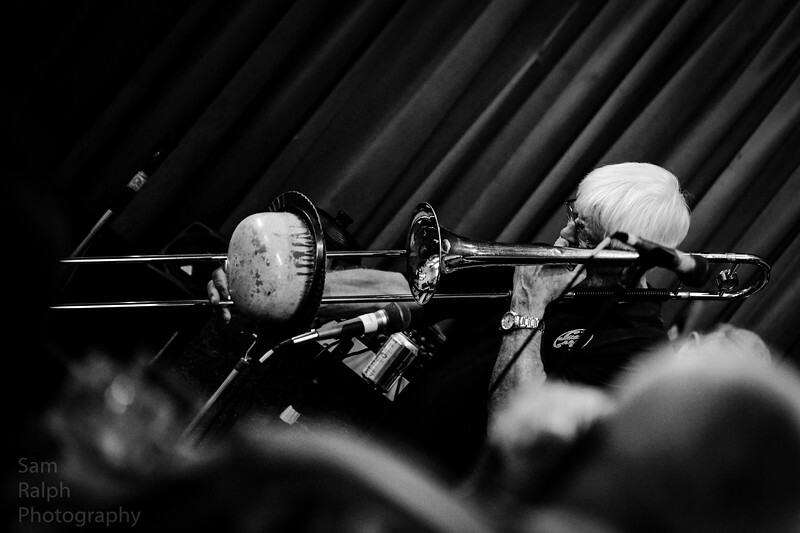 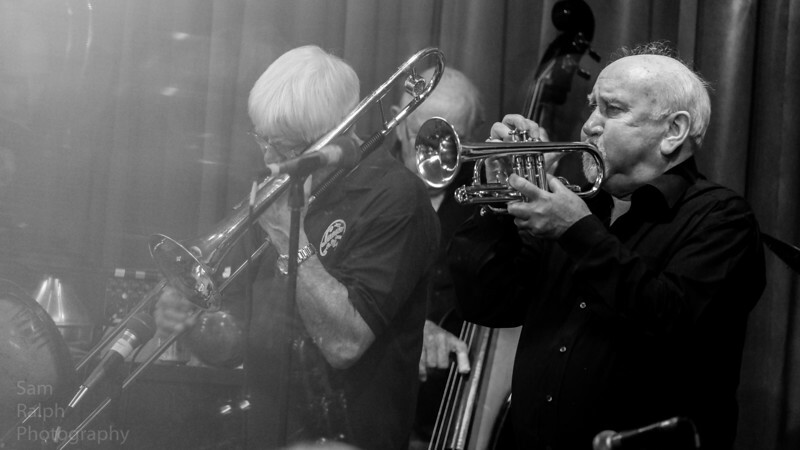 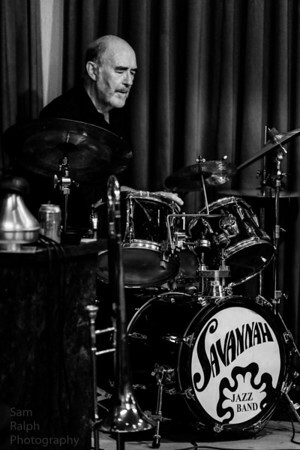 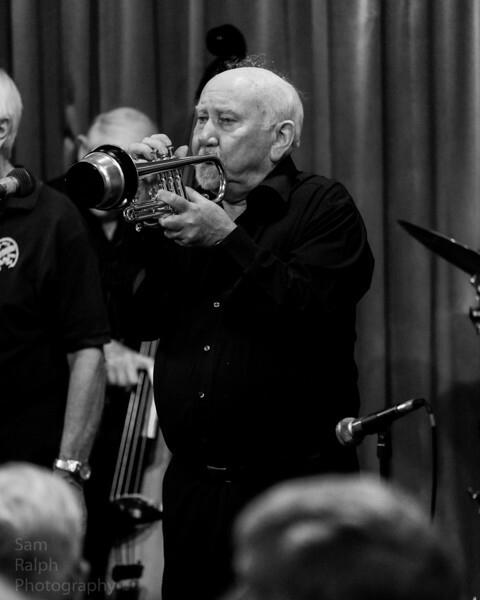 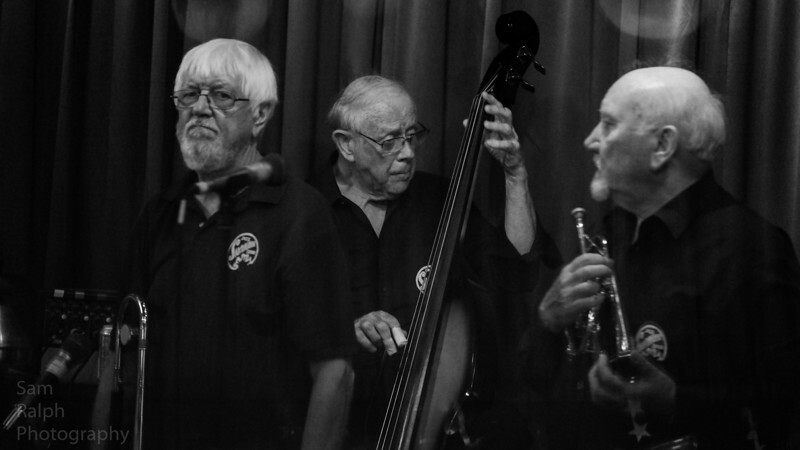 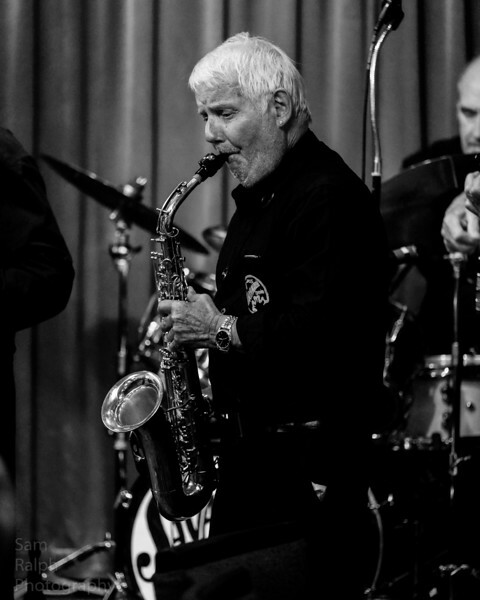 The Savannah Jazz Band visited The Rochdale Jazz club this week on their new tour. 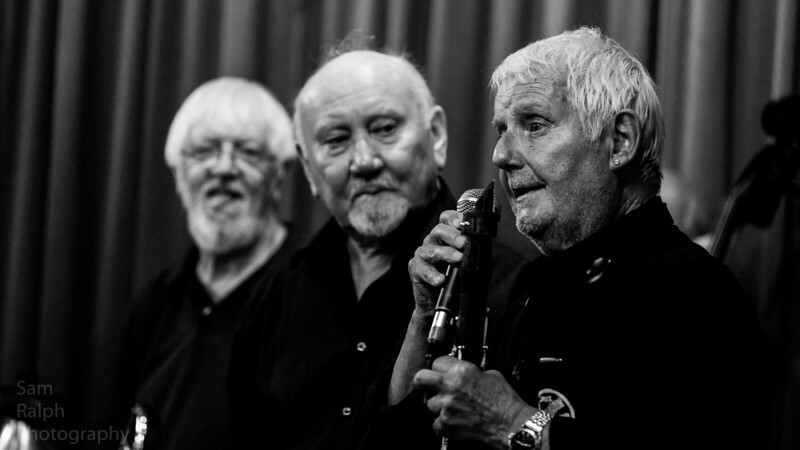 Many classic standards belted out to the joy of the locals who had a great evening. 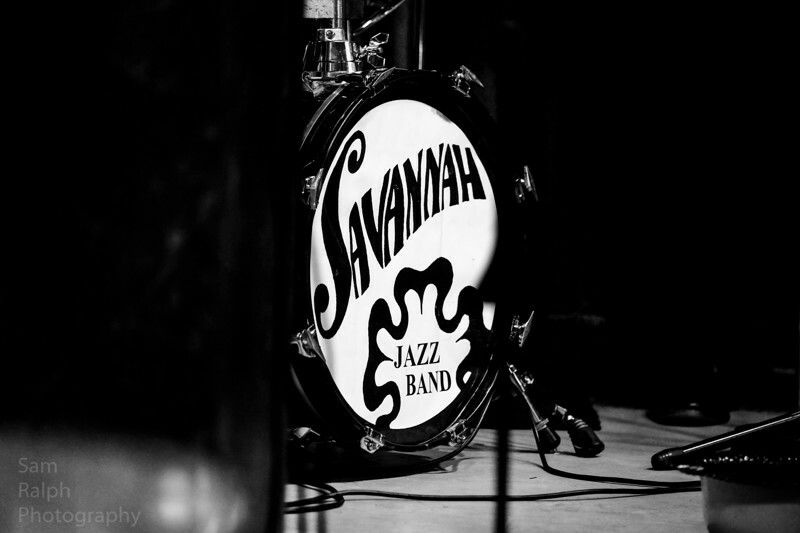 The Savannah Jazz Band play The Rochdale Jazz club.